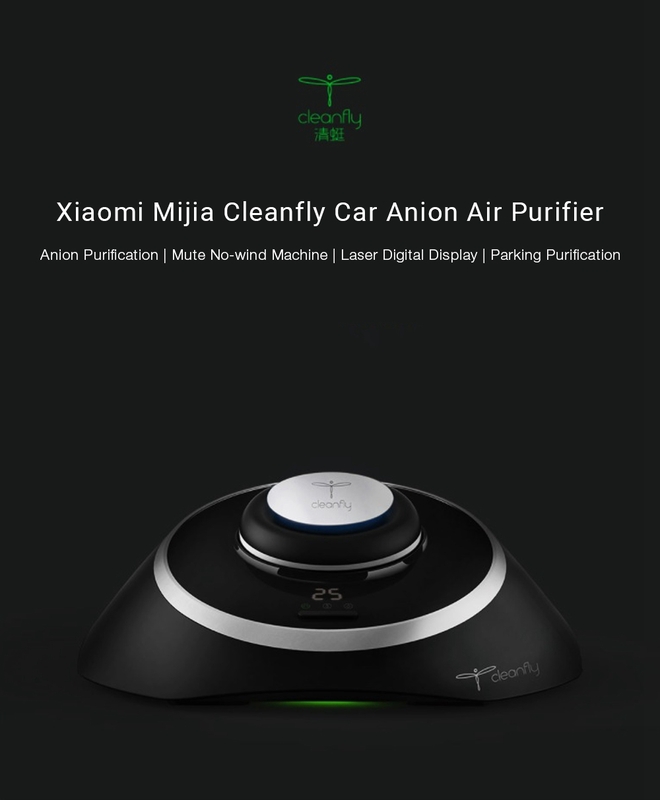 With the dynamic anion patented technology, it can purify car air efficiently. 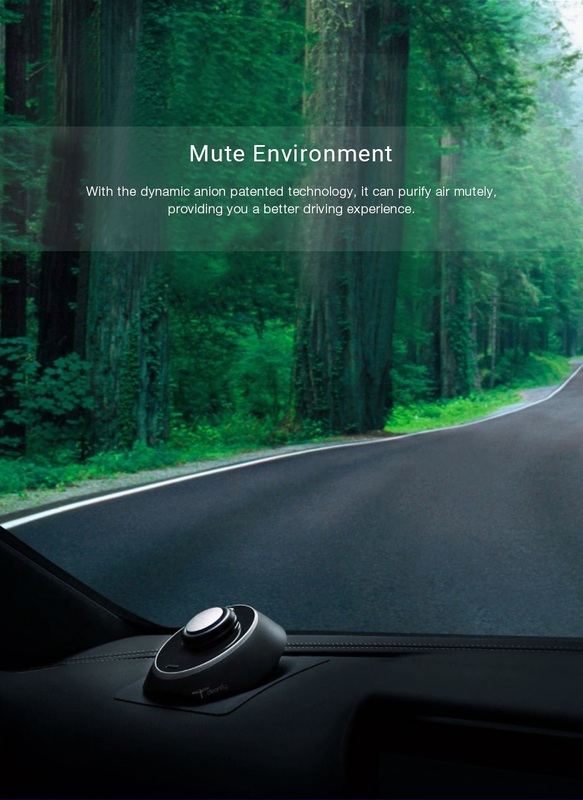 it can feedback the car environment accurately. 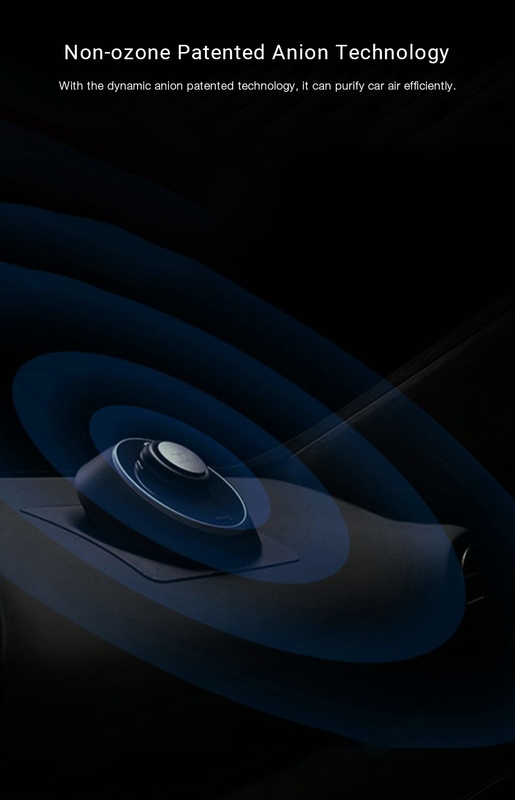 The LED display can show the car changes in real-time. 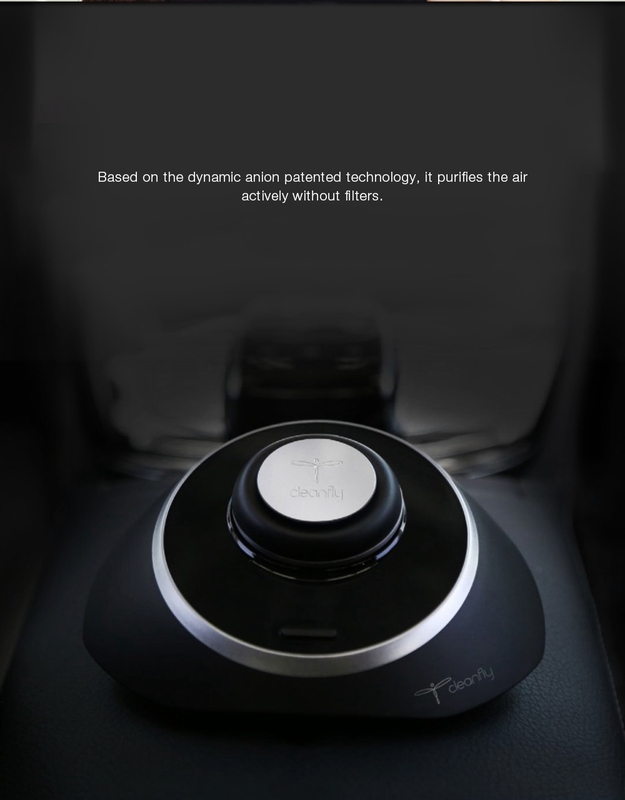 With the dynamic anion patented technology, it can purify air mutely, providing you a better driving experience. 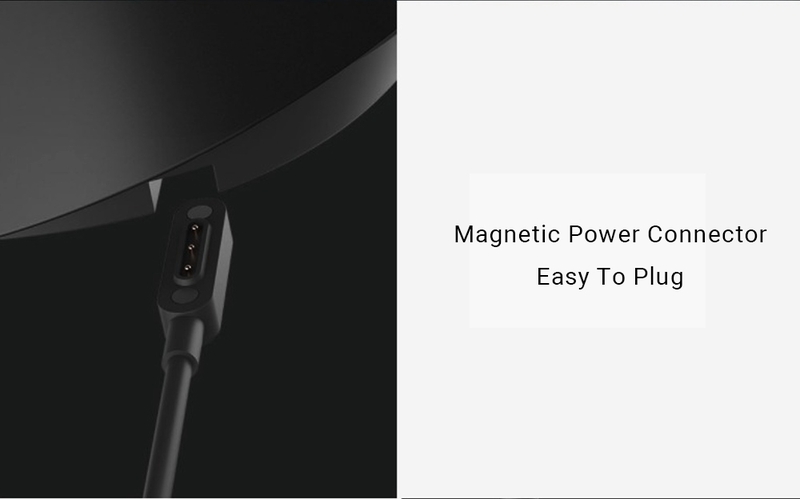 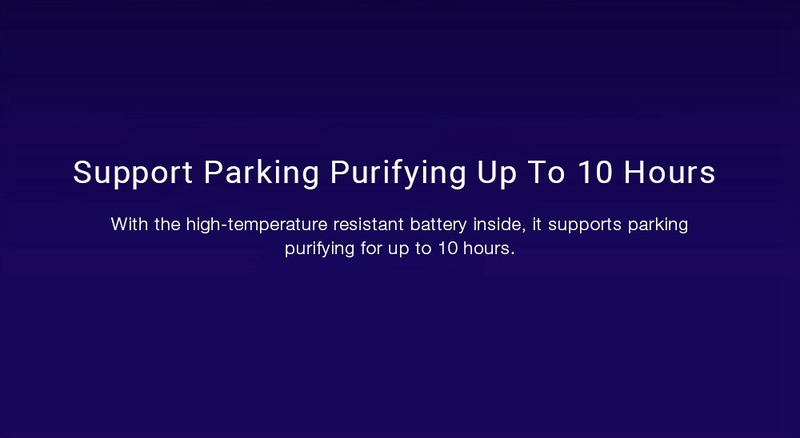 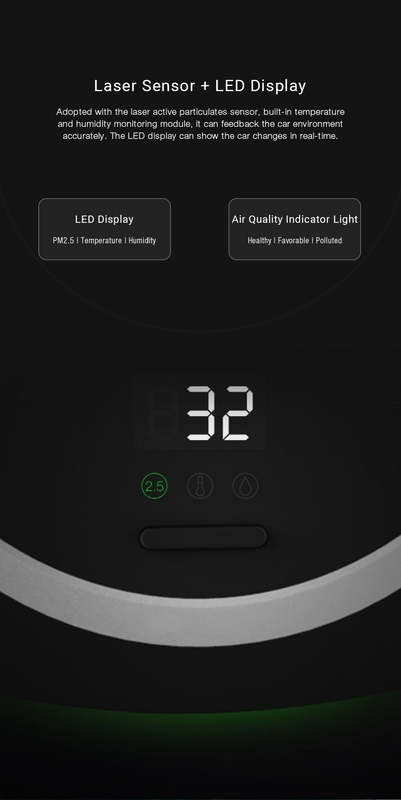 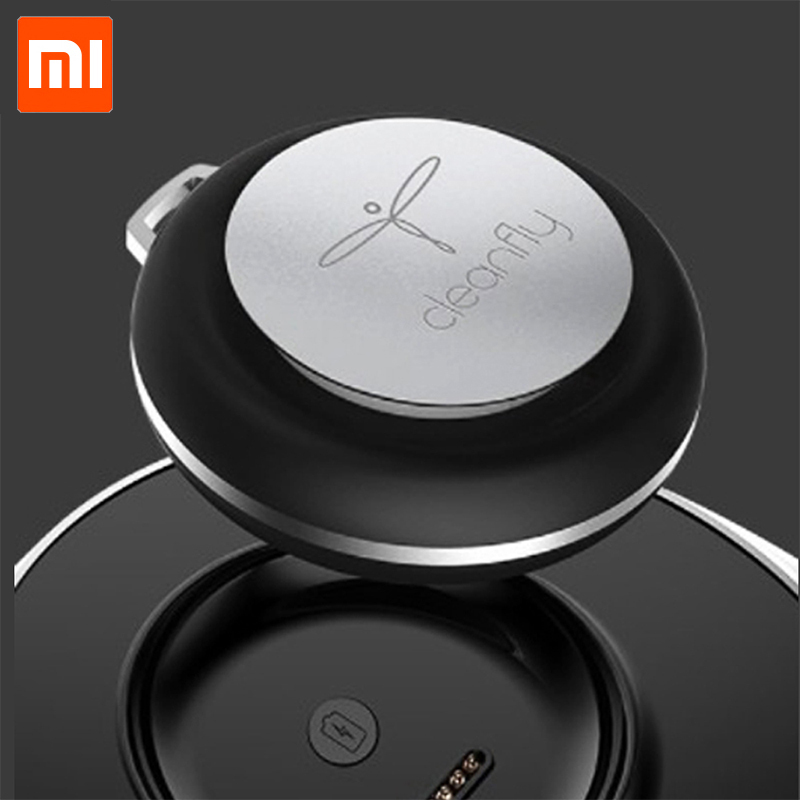 With the high-temperature resistant battery inside, it supports parking purifying for up to 10 hours. 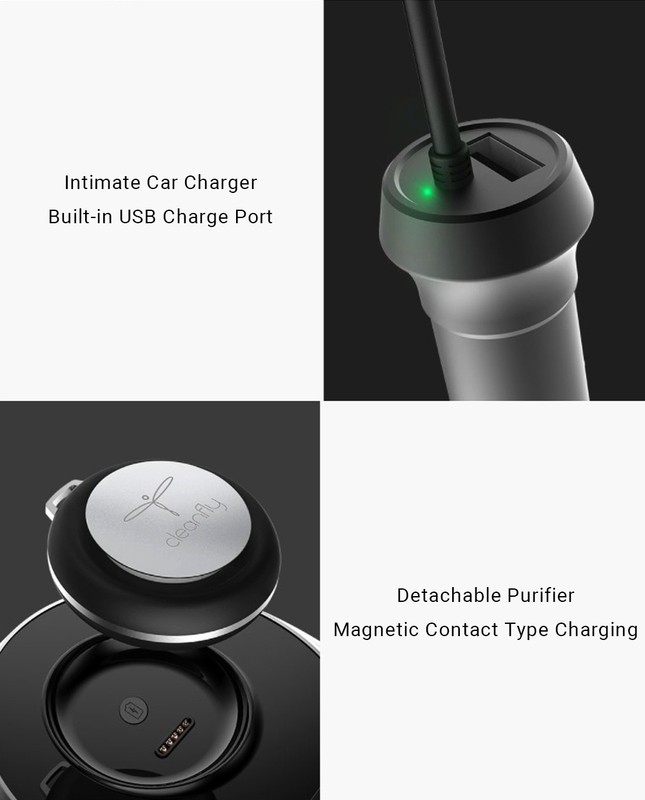 The purifier can be worn alone, purifying your 1m3 space.